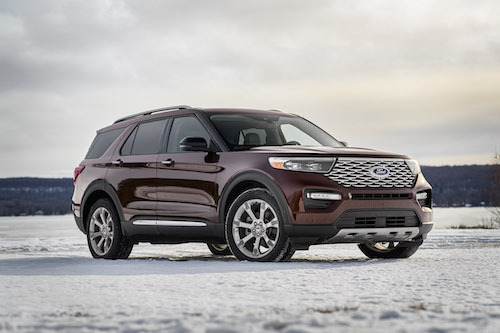 The all new Ford Explorer features lighter, leaner and stronger construction, more powerful and efficient EcoBoost® engines as well as smart new technology. This new Ford SUV has been re-designed from the ground up with rear-wheel-drive architecture that enables a sportier, more athletic design. New Explorer models offer improved on- and off-road capability and 600 pounds more in maximum towing capacity when properly equipped. Inside the cabin of the 2020 Ford Explorer are a newly designed dash, console and interior panels. There are three rows of comfortable and spacious seating equipped with FordPass Connect, a standard feature that serves up 4G LTE Wi-Fi for up to 10 mobile devices with a compatible wireless subscription service. FordPass Connect gives drivers remote access to their Explorer, allowing them to use their smartphone to lock, unlock, locate and start the vehicle, as well as monitor key vehicle diagnostics. There are many new standard features on the new Ford Explorer including a power liftgate, 2.3-liter EcoBoost engine with all-new 10-speed transmission and a 8-inch digital touch screen with SYNC® 3. This model is also available with an all-new Terrain Management System™ with up to seven selectable drive modes; normal, trail, deep snow and sand, slippery, sport, tow/haul and a new eco mode. 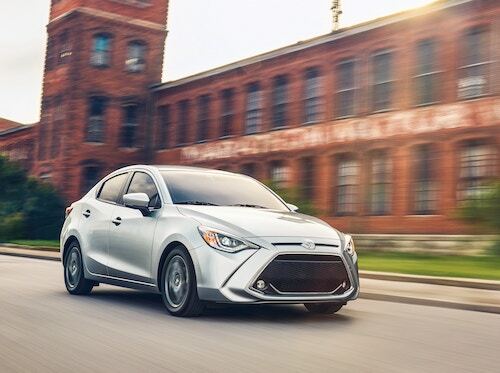 Each drive mode is easily accessed with dial in the center console and displayed with special 3D animated graphics in the available new 12.3-inch digital cluster. The New Explorer is offered in a variety of trim sets; standard, XLT, Limited, Limited Hybrid, ST and Platinum models. This all-new Ford SUV is expected to roll off the assembly line later this year. If you would like to learn more about the 2020 Ford Explorer please contact our Ford Dealership near Palm Springs, CA.